Starcraft is a real-time strategy video game developed by Blizzard Entertainment and was released in 1998. The game revolves around the three factions Terran, Zerg and Protoss fighting for dominance in a distant galaxy known as the Koprulu Sector. The Terrans are descendants from survivors of the Earth and highly skilled in military combat. Zergs are ruthless aliens, trying toachieve genetic perfection through mutation. The Protoss use highly advanced technologie and psionic powers to overcome their enemies. Blizzard later released the addon Starcraft: Broodwar which introduced new missions, units and upgrades. As of 2007, the main game plus addon has sold almost 10 million copies combined. In 2010, Blizzard released the sequel called Starcraft II: Wings of Liberty in which the three opposing factions fight each other once again. Just like the Starcraft, the game is well known in the e-sports scene, especially in South Korea. 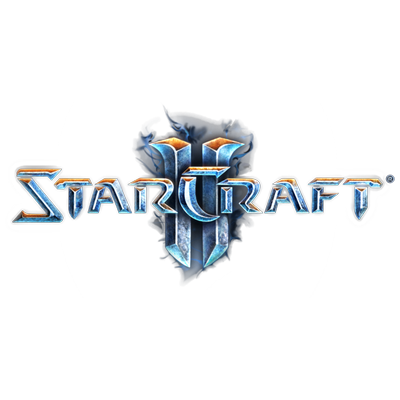 Within the first two day, Starcraft II has sold more than 1.8 million copies and broke the record of best selling strategy game in the history of the gaming industry. The games has received two major Addons: Heart of the Swarm in 2013 and Legacy of the Void in 2015. "You must construct additional pylons!"